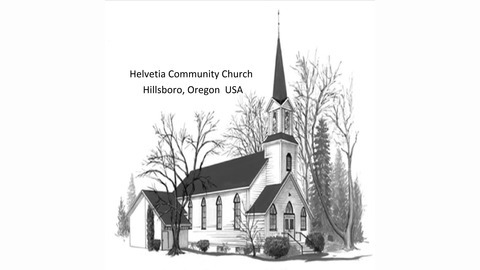 Podcast by Helvetia Community Church. Philippians: Break Out to the Joyful Mind of Christ, No.4 "Break Out to the Joyful Mind of Christ" How do I experience joyful, empowered living in the midst of challenging & discouraging life circumstances? Escape the . . . discouragement of circumstance emptiness of complacency Enter into the joyful mind of Christ, experienced in . 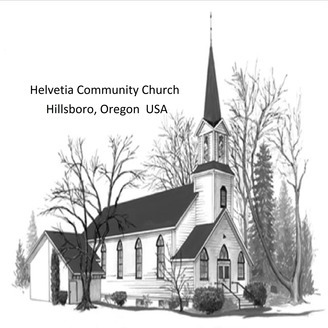 . . attitudes of humility toward self & confidence in Christ actions of missional, sacrificial, Christ-empowered service. KEY VERSES: PHILIPPIANS 1:21 FOR TO ME, TO LIVE IS CHRIST AND TO DIE IS GAIN. PHILIPPIANS 3:1 FINALLY, MY BROTHERS, REJOICE IN THE LORD! IT IS NO TROUBLE FOR ME TO WRITE THE SAME THINGS TO YOU AGAIN, AND IT IS A SAFEGUARD FOR YOU. PHILIPPIANS 3:7 BUT WHATEVER WAS TO MY PROFIT I NOW CONSIDER LOSS FOR THE SAKE OF CHRIST. PHILIPPIANS 4:4 REJOICE IN THE LORD ALWAYS. I WILL SAY IT AGAIN: REJOICE!